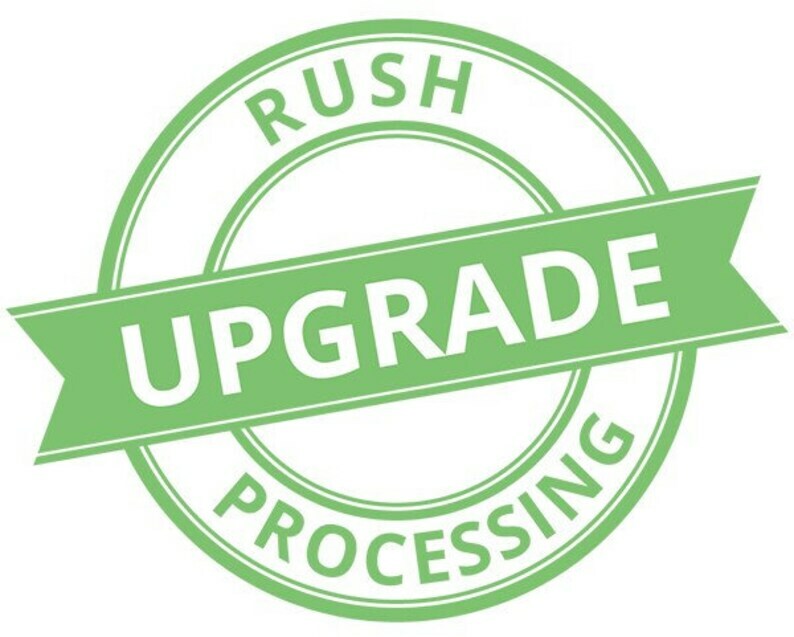 WE CAN JUMP YOUR ORDER TO THE FRONT OF THE LINE AND GET IT TO YOU SOONER WITH RUSH PROCESSING. YOUR ORDER WILL GO OUT SAME DAY YOU MAKE ORDER EXCEPT ON THE SABBATH. 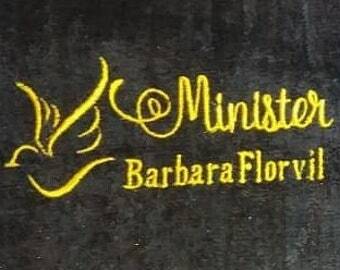 SO IF YOU ORDER WITHIN THE TIME FRAME OF SUNDOWN FRIDAY TO SUNDOWN SATURDAY YOU WILL NOT GET A RESPONSE BECAUSE WE DON'T WORK ON THAT DAY WHICH IS THE SABBATH. WE OBSERVE ONLY BIBLICAL HOLIDAYS SO YES WE WORK ALL AMERICAN HOLIDAYS.